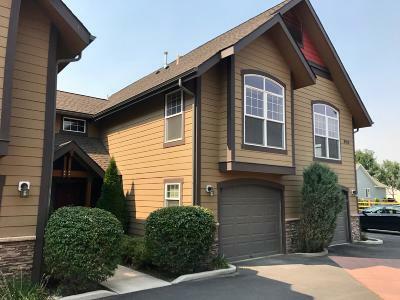 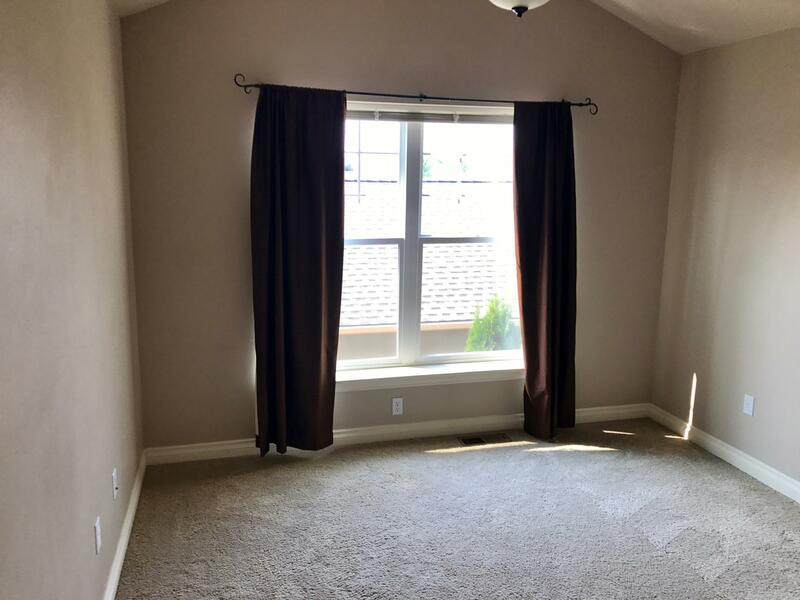 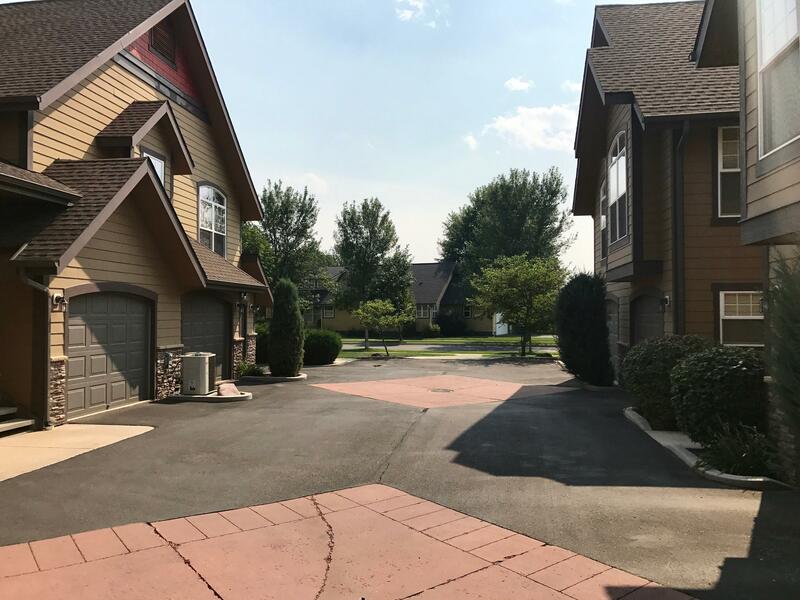 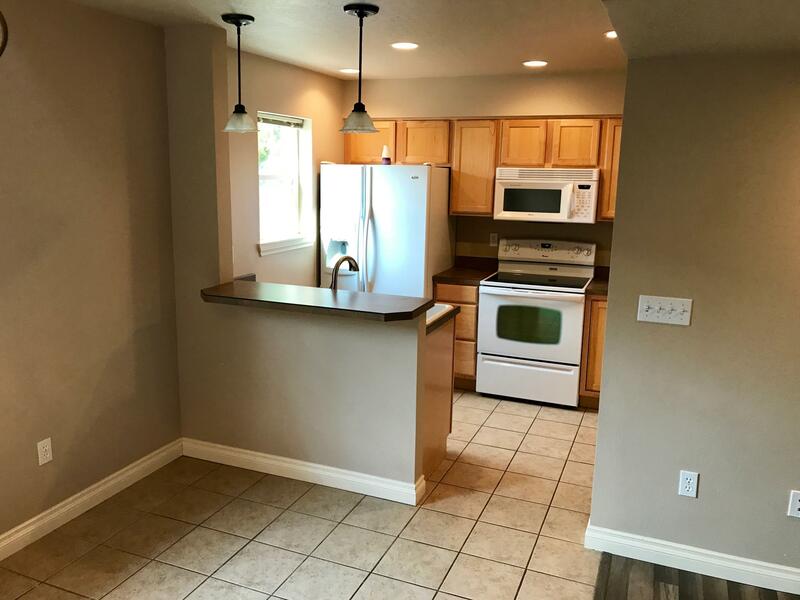 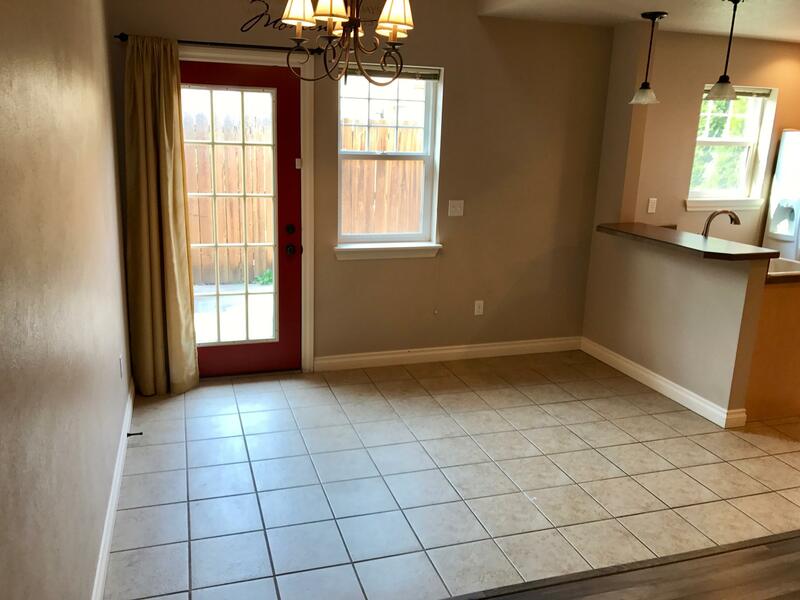 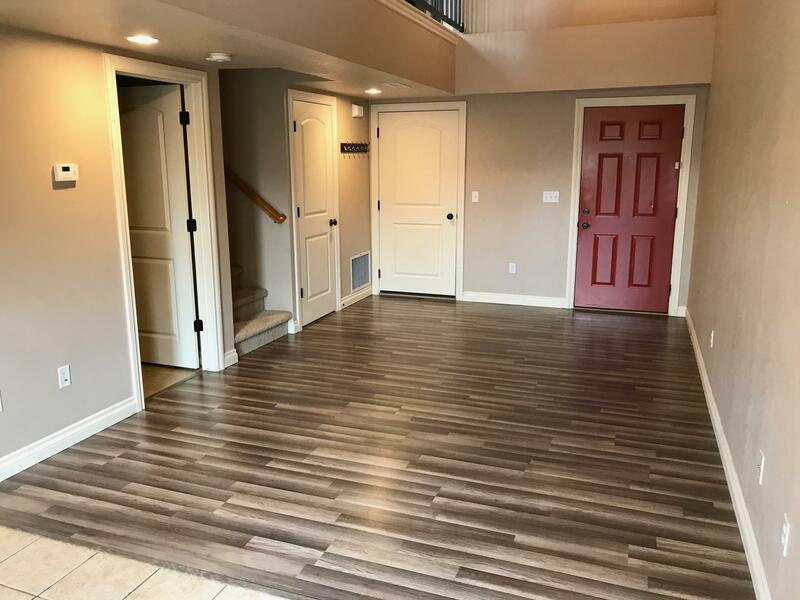 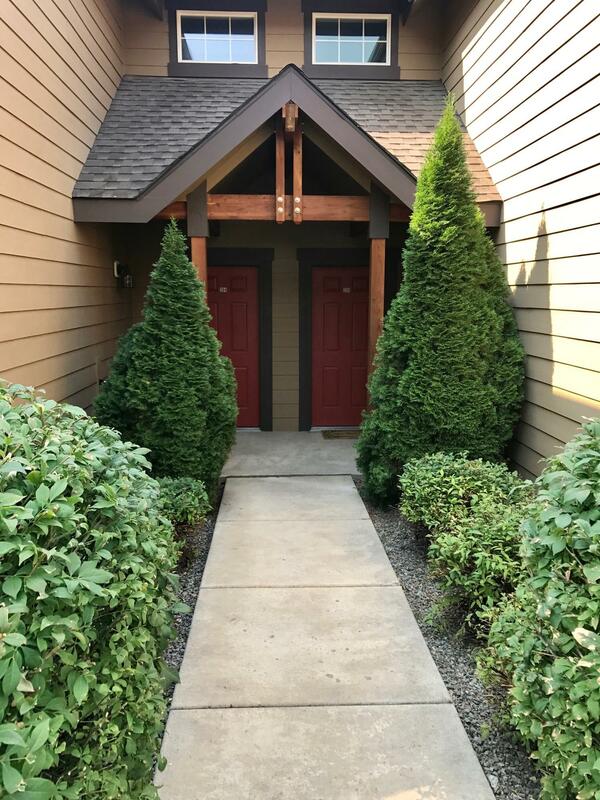 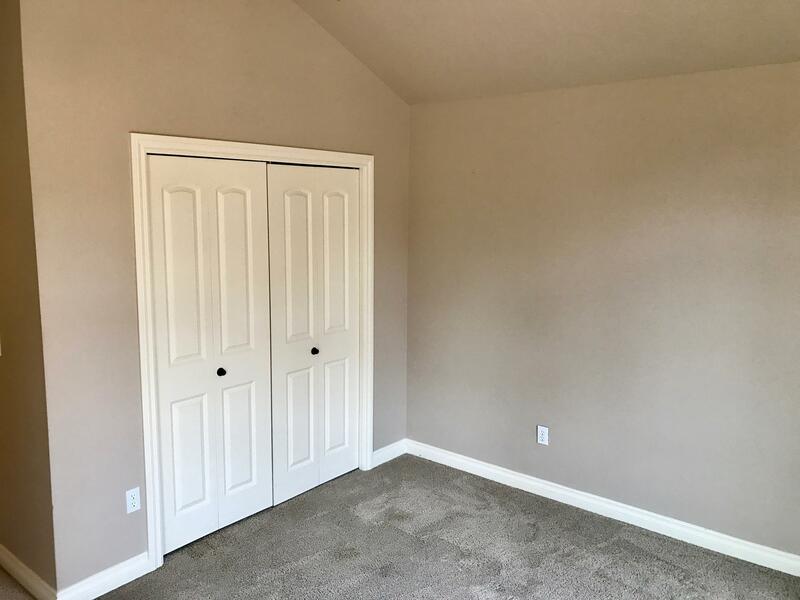 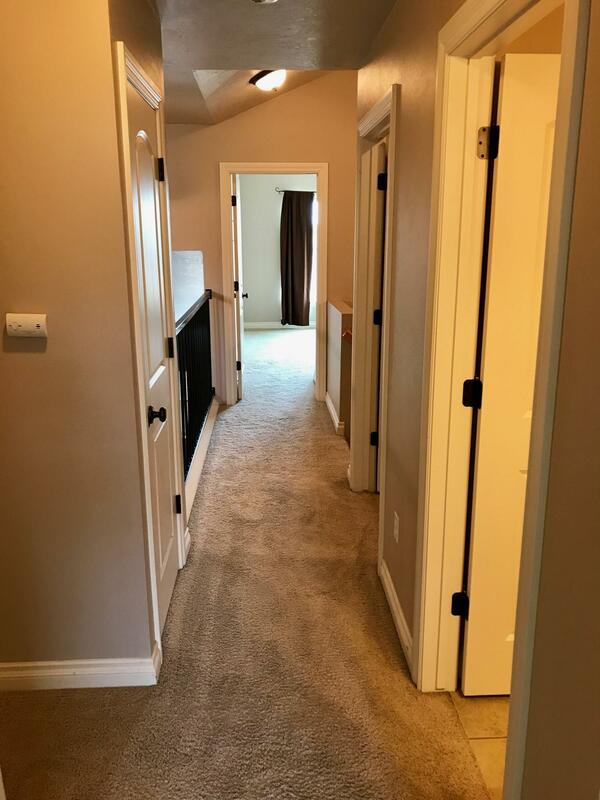 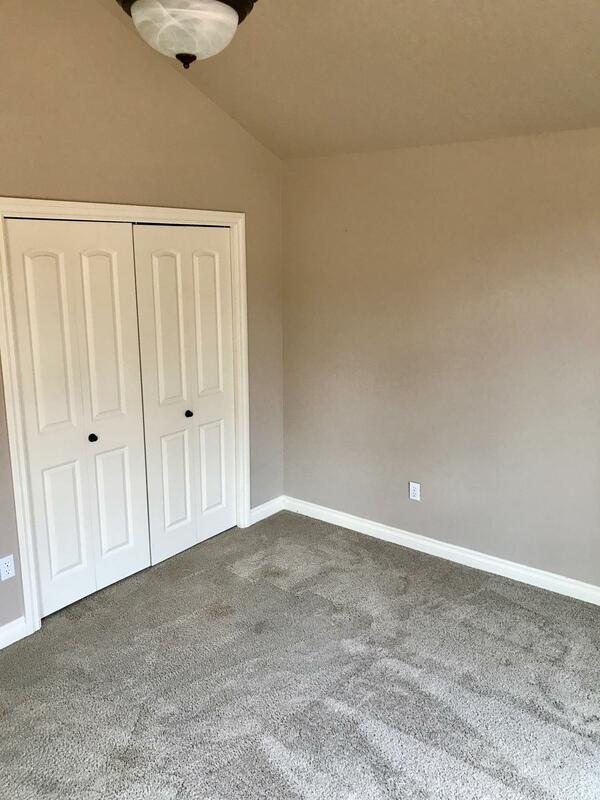 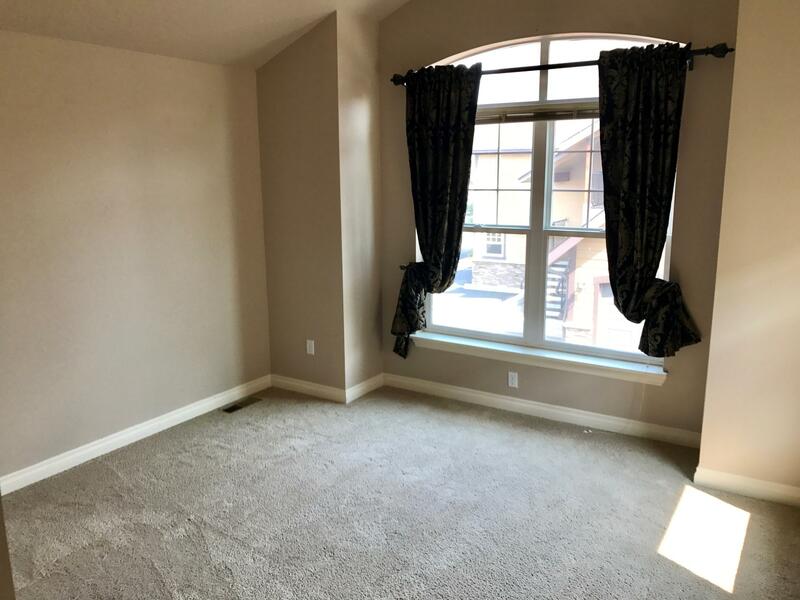 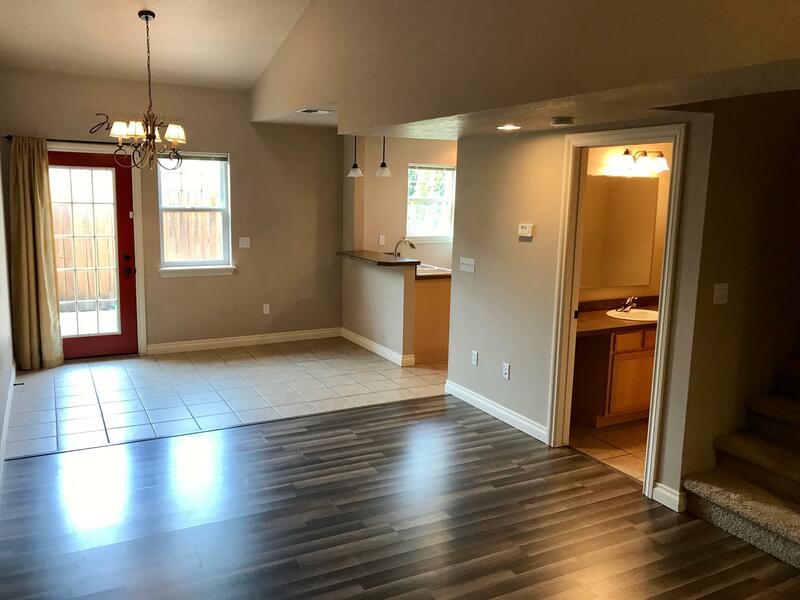 If you are looking for a spacious living space with minimal maintenance in the Hellgate School District, look no further than the Meadowview Condominiums, located in the beautiful Hellgate Meadows Subdivision. 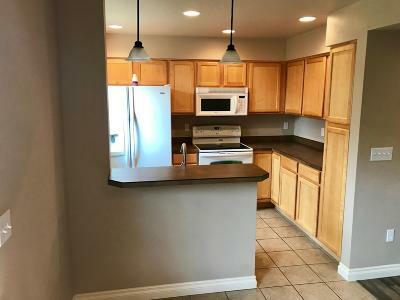 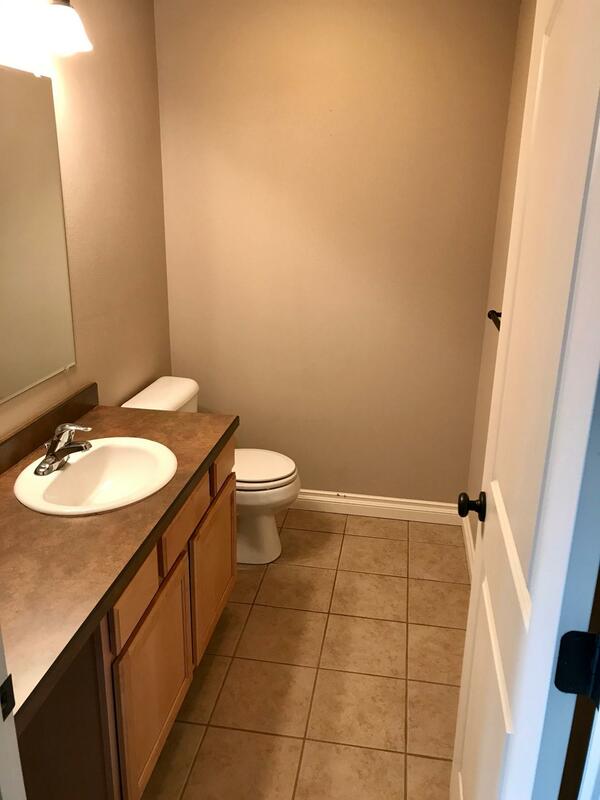 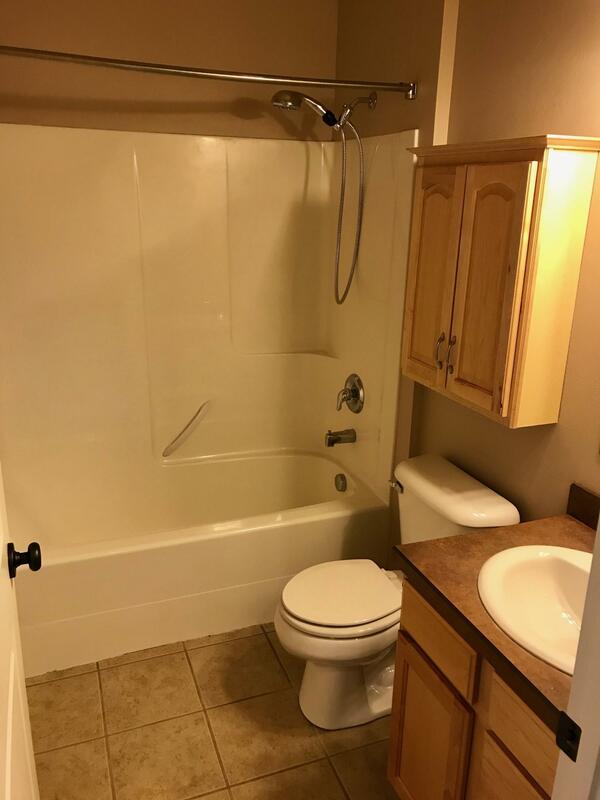 This 2 bed, 1.5 bath Condo has brand new hard flooring on the main level, and is centrally located in Missoula. 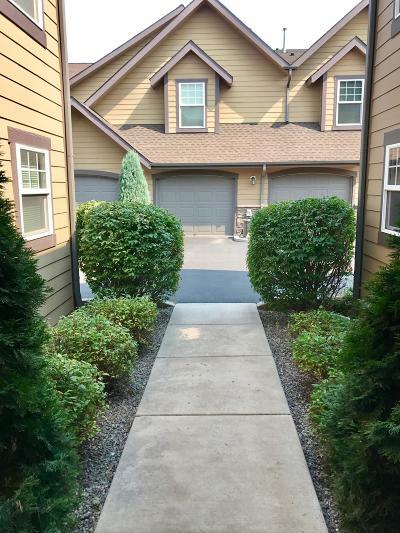 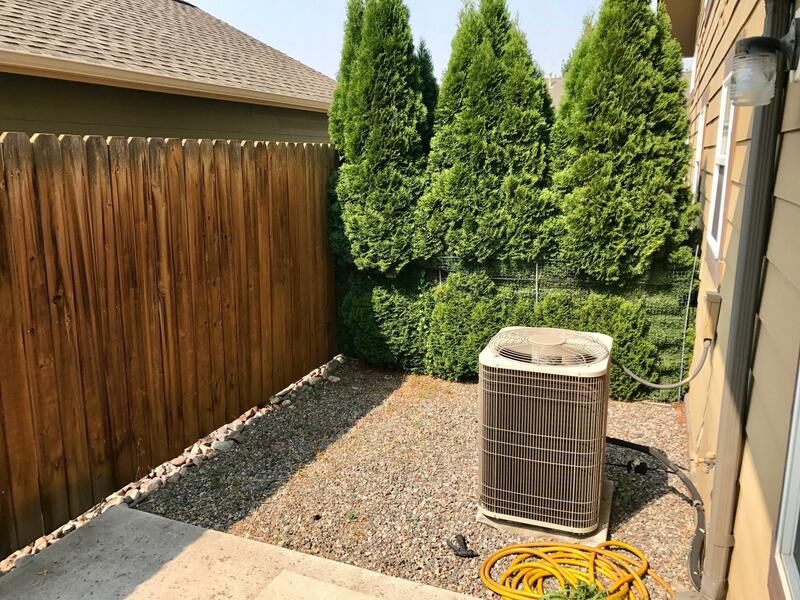 Enjoy Central A/C and low maintenance costs and utilities as the Condo association takes care of Landscaping, snow, building maintenance, water, sewer, trash, and building insurance. Long term tenant in place till April of 2020. 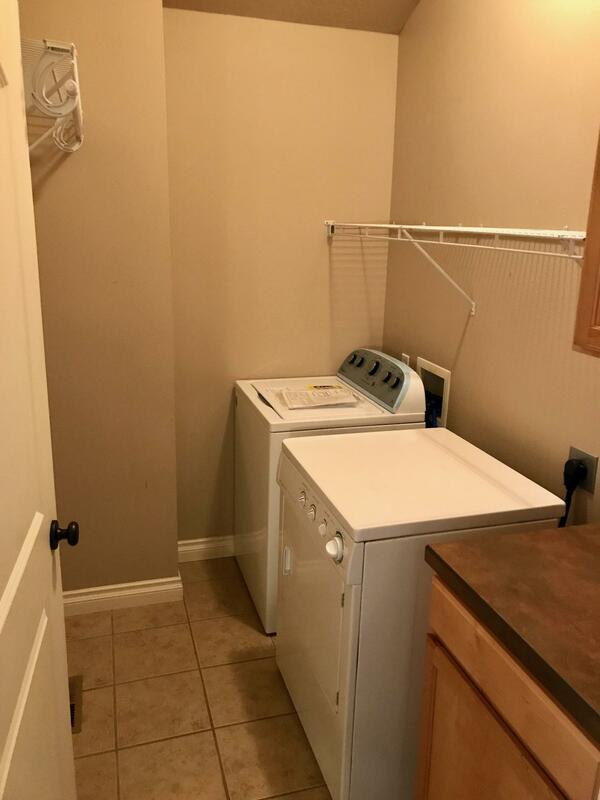 Tenant has always paid on time and takes care of the place. Own as an investment or as a one year rental then occupy yourself.